Minister Reid Rich and Pastor Shep Crawford began the service, followed by a slideshow of Nipsey’s life while Frank Sinatra’s “My Way” played in the background. Civil’s reading was followed by passionate words from Minister Louis Farrakhan and Father Thomas Uwal from Eritrea, the home country of Nipsey’s father. Nipsey’s children Emani and Kross, along with Lauren London’s son Cameron Carter, also appeared on stage. Carter recalled being visited by Nipsey in a dream. Carter also got the audience to chant “Respect!” He told the crowd it was something Nipsey said every morning. London, the slain rapper’s girlfriend, then took the stage and began her powerful speech. “Never was I prepared for anything like this, so bear with me y’all,” she said. London also read a text message she’d sent Hussle one morning while she watched him sleep. A choked up Snoop Dogg reflected on his good times with Nipsey, bringing laughs to the crowd. 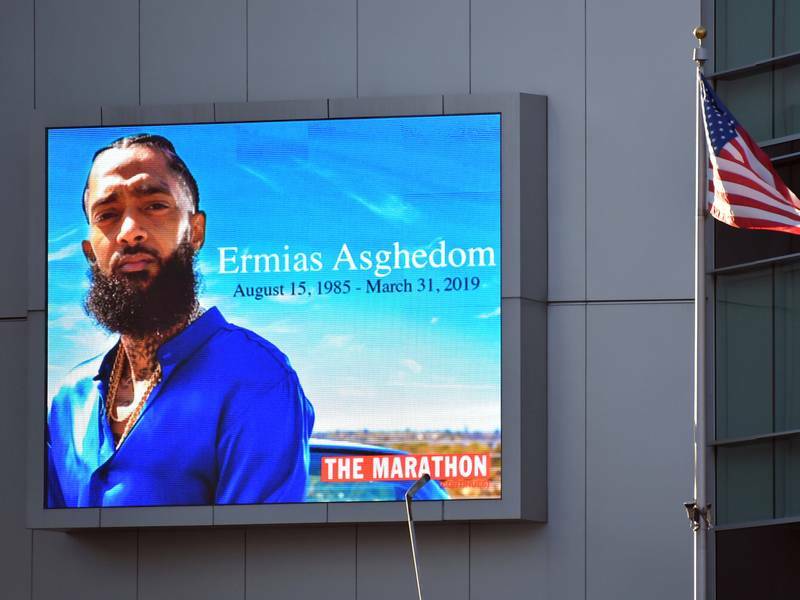 He remembered the late MC bringing him a mixtape and commended Nipsey’s parents for raising their son to be an influential leader. Before saluting the casket, Snoop pointed out Nipsey’s role as a peacemaker — a Crip who made songs and friendships with Bloods. YG then emerged as an example of what Snoop said. “That’s my brother from the other color,” the Compton-bred rapper told the crowd. 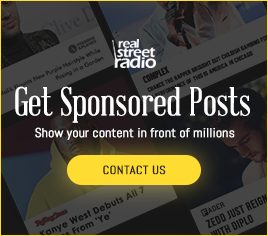 YG, a Blood, spoke about their bond and reflected on Nipsey’s positive influence on him. Rest in peace Nipsey Hussle. The Marathon continues!